AweClone sector by sector technolojisi ile sabit disk, sistem sabit sürücüsü veya harici sürücü klonlamasını kolayca ve güvenli bir şekilde klonlamaktadır. Verilerinizi tümüyle bir sabit sürücüden diğerine kalite kayıpsız taşıyabilirsiniz. 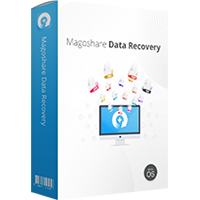 Powerful data recovery software to easily and quickly recover deleted or formatted data. 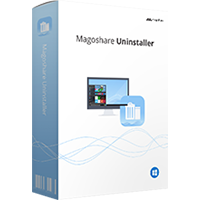 Free uninstaller to uninstall unwanted programs and clean up all leftovers. Powerful data eraser to permanently erase data from HDD, SSD, and storage media device. 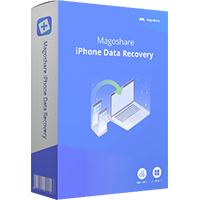 Recover deleted or lost photos, videos, notes, messages and more from iPhone, iPad, etc. The UI looks great, and the program works well in a test environment.... BUT somethings fishy. ALOT of the program files reference program files of EaseUS ToDO backup. Which is backup software of a competitor. The ini files, the dll files, and the exe's. Could anyone from MagoShare explain this? The UI looks great, and the program works well in a test environment.... BUT somethings fishy. ALOT of the program files reference program files of EaseUS ToDO backup. Which is backup software of a competitor. The ini files, the dll files, and the exe's. Could anyone from MagoShare explain this? A disk/partition image backup app copies the raw data from a hard disk to an archive file that normally takes up less storage than the original files/folders. 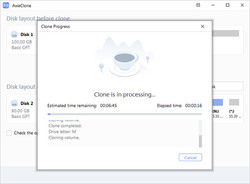 A cloning app like AweClone, or the cloning feature in an image backup app, skips the archive part, copying the raw data & writing it as-is to a new location. 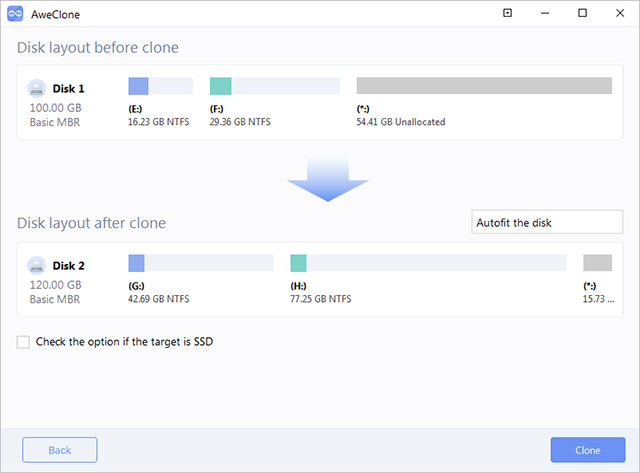 Restoring an image backup to a new location has the very same result as cloning, but you've got the backup archive, and having a fresh backup is never a bad thing. In the comments Hans reported a problem with a laptop that won't run after installing AweClone. 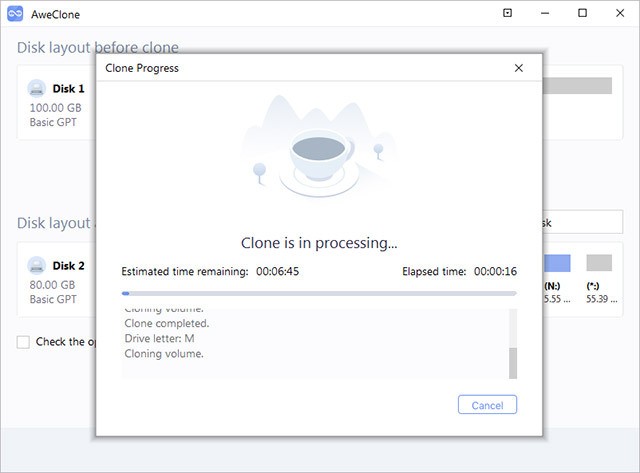 Cloning apps and disk image backup apps typically install and use a driver, so that they can copy Windows files that are in use when Windows is running. Drivers can be incompatible, and since they load automatically when Windows starts, an incompatible driver may prevent Windows from starting, or make it misbehave when it does start. The safest method is to perform an image backup before installing a new driver, while setting a restore point is 2nd best. if you have neither and Windows won't start, you can try the Windows boot option of start known good [Windows saves the existing driver data when you add a new driver] or you should be able to remove or disable the new driver after booting into Safe Mode. 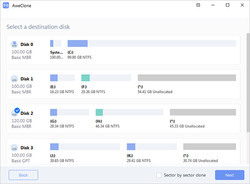 A disk/partition image backup app copies the raw data from a hard disk to an archive file that normally takes up less storage than the original files/folders. 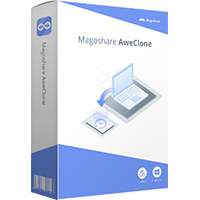 A cloning app like AweClone, or the cloning feature in an image backup app, skips the archive part, copying the raw data & writing it as-is to a new location. 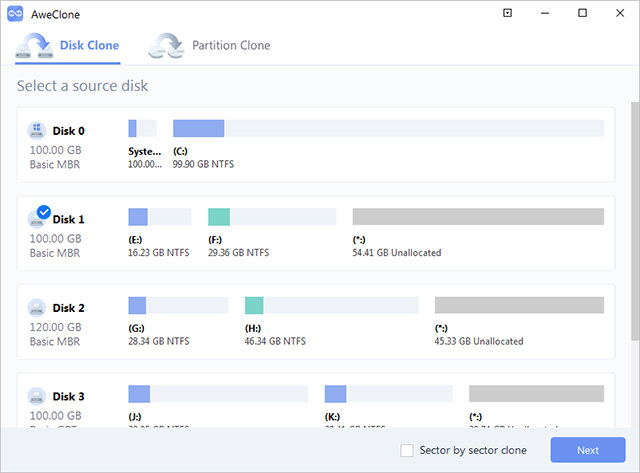 Restoring an image backup to a new location has the very same result as cloning, but you've got the backup archive, and having a fresh backup is never a bad thing. 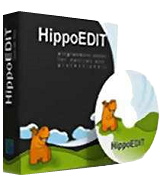 Restoring a backup image that you've stored on an external drive, e.g. a USB drive, or USB stick if it's large enough, also gives you the option to boot to a USB stick prepared by the backup app, restoring the backup to the new drive you've already installed. To clone that same disk you need to have both drives mounted and accessible at the same time, & physically mounting a 2nd drive isn't always possible, and some people might not want to buy a USB hard drive dock that they'll only use this one time. If you've got that dock OTOH, cloning the hard drive to a new one is generally faster because with an image backup you're writing the data twice, once to a backup archive, & once to the target disk. <i>[Note: do pay attention to the temperature of the drive in the dock -- Hard Drive Sentinel can show you the temps -- as without active cooling it may get hot enough to compromise the drive &/or data. I use a small, widely available 5" desk fan aimed at the drive in the dock. ]</i> In the comments Hans reported a problem with a laptop that won't run after installing AweClone. Cloning apps and disk image backup apps typically install and use a driver, so that they can copy Windows files that are in use when Windows is running. Drivers can be incompatible, and since they load automatically when Windows starts, an incompatible driver may prevent Windows from starting, or make it misbehave when it does start. The safest method is to perform an image backup before installing a new driver, while setting a restore point is 2nd best. if you have neither and Windows won't start, you can try the Windows boot option of start known good [Windows saves the existing driver data when you add a new driver] or you should be able to remove or disable the new driver after booting into Safe Mode. Windows Defender SmartScreen prevented an unknown app from being started. Running this app may pose a risk to the computer. "Failed to open partition or disk"
The program did not worked, tried reboot and computer crashed. Have Win 10 Home on a HP laptop. At start it start HP diagnostic and auto repair. No luck! can not start Win anymore!!! At start of installation got this message: Windows Defender SmartScreen prevented an unknown app from being started. Running this app may pose a risk to the computer. App: setup.exe Publisher: Unknown publisher Clicked "Run anyway" After installation got this: "Failed to open partition or disk" The program did not worked, tried reboot and computer crashed. Have Win 10 Home on a HP laptop. At start it start HP diagnostic and auto repair. No luck! can not start Win anymore!! !